I haven’t used this site in a while, largely because I have little to say and/or I am editing/censoring myself. 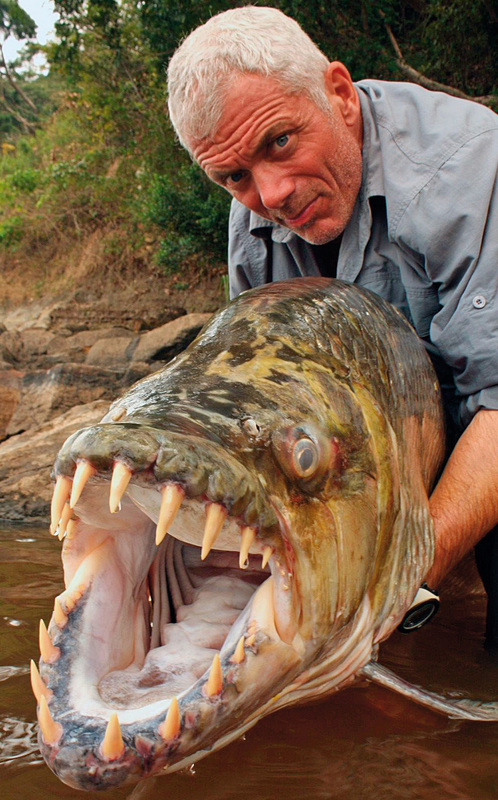 Nonetheless, the biggest news of the season is almost upon us: River Monsters returns to TV (or computer the next day) on April 1. The debut…. In the suspense-filled two-hour premiere, Jeremy Wade treks across the United States in search of deadly river monsters living in the nation’s waterways. 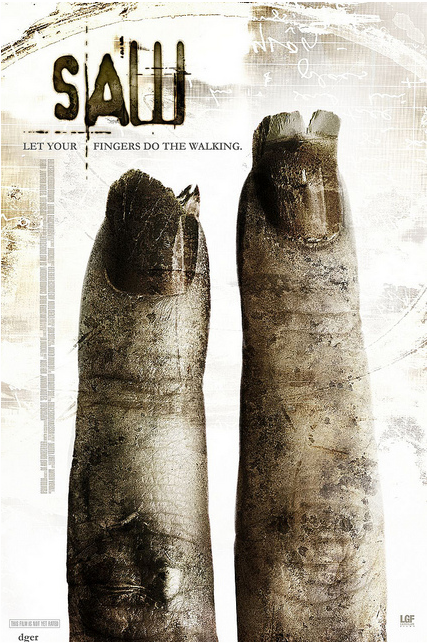 Wade ventures from the popular Indian River Lagoon in Florida where unsuspecting water enthusiasts are faced with what could become a modern day Jaws, to the Lake of the Ozarks in Missouri, where underwater hunters have reached man-eating proportions. The link. The legend. The beginning of a perfect Friday night. TV is broken. It needs design thinking. Don’t blame Kim, Khloe and Kourtney. When it comes to the current state of TV, the Kardashians and others of their narrative ilk are neither the culmination nor the cause. Like Gigolos, Coal, Jail, Cops, Real Housewives, The Ultimate Fighter and Pawn Stars, their second generation of so-called reality TV provides a portal into human experience and alternative identification that no amount of Boston Rob can ever compete with. Don’t blame the platforms. With high subscriber satisfaction paving the way for intelligent advertising and a migration of the Internet’s targeting, tracking and recommendation functions, PVR is just discovering its potential to generate revenue. And with the likes of Netflix drooling over the $800 million valuation of streaming TV, watching online isn’t the culprit either. Both will put money into the production coffers for years to come. 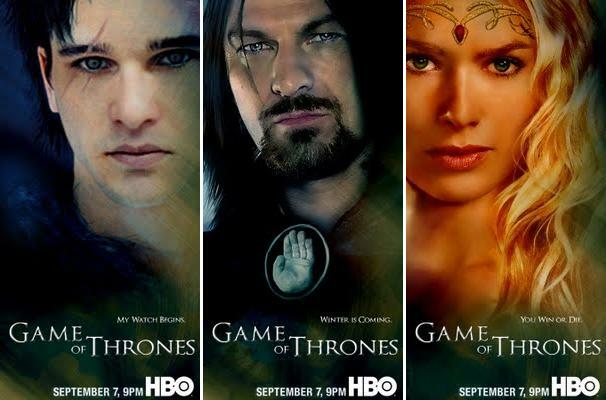 Based on the bestselling fantasy book series A Song of Ice and Fire by George R.R. Martin (Hugo and Nebula Award-winning author), this sprawling new HBO drama series is set in a grounded fantasy world inhabited by ambitious men and women of both honor and ill-repute, much like our own real world. In the Seven Kingdoms of Westeros, whoever controls the Iron Throne holds unbelievable power, and the series centers on the rise and fall of several families that covet that power at all costs. Forget metaphor or allegory – the only intrigue in Game of Thrones is how this show got made. A clear, present and dangerous signal that the organization responsible for giving the TV show a new set of legs over the past decade is slipping in a big way, HBO’s latest begs the question: If these guys are slipping, what does that mean for the overall state of serial or episodic small screen fiction? To that list, I will add a disclosure of my current favorite TV shows: True Blood (for an exploration of our culture’s sexually charged romance with power, life, death, immortality and transformation) and River Monsters (for a fisherman’s ethnographic-like exploration of place, fear, mythology and the quest). Some viewers have discovered something in Game of Thrones, too. The first two episodes scored a respectable 2.2 million U.S. viewers. That number climbed to 6.8 million via HBO’s OnDemand, and you can probably add another half million viewers who watched on the following Monday nights thanks to Ice Films, EzTV, TV Break, Megavideo and others grey market streaming sites. And some viewers haven’t, like me. My issue with Game of Thrones is that its story just doesn’t seem relevant. To what extent that applies exclusively to me and others who watched episodes one and two with disappointment or applies to a wider demographic that never watched or will fall off the cliff before Episode 3 will only be revealed with time. I suspect I’m not alone though, and the reason is clear: zeitgeist. 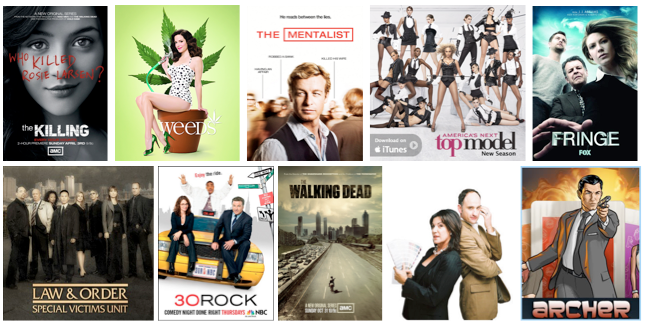 TV, like Hollywood, has an odd relationship with zeitgeist. Sometimes it gets the prevailing mood or trope, sometimes it doesn’t. Sometimes it drives that mood or trope, other times it reflects it. While doing one or the other, however, it always feeds on itself, following the Sneeze Rule where, every year or so, we get three law shows, three medical shows, three pawn shows, three junk buyer shows, three forensic science shows, three ghost shows shows and so on. Hopefully, two more Game of Thrones aren’t in development. What ingredients of the zeitgeist might have inspired HBO to develop a teleplay of Game of Thrones? At first, the only signal I could locate to suggest there was a suitable scale of viewers who couldn’t wait for The Hobbit to provide them with majestic steeds, warrior’s garb and talk of valerian steel and dragon bone was Evony. Then I thought longer. Lots of people are into combat, deflowering maidens and political maneuvering. But don’t the UFC, the Internet and the Birthers fulfill their desires? Maybe it has something to do with economic or other uncertainties over the future driving a desire among white Americans to live in simpler times? That could be it, given that the fiction of George Martin and others in his genre works as romantic fantasy for white men to reclaim an imagined, Euro-centric mythical past when we were all a little bit Celtic, when wenches didn’t complain about a good ravaging, and when the barbarian hordes who threatened to deflower them were suspiciously brown. If that’s the inspiration for developing this into a show – and the zeitgeist is there among enough viewers to make it a financial success for HBO – go for it. Write off this and any ensuing criticism as the ramblings of a bitter old man frustrated with the fact that HBO has yet to develop a show around Weaveworld by Clive Barker, The Book of Negroes by Lawrence Hill or Darwin’s Radio by Greg Bear. If Game of Thrones turns out to be a financial flop, however, consider investing in design thinking. The front end of the design thinking process – used by some of the world’s leading brands and businesses to generate, develop and validate ideas before they come to market – could be just the thing that battling channels like HBO, Showtime and AMC need to gain competitive advantage in this transformational time for TV. So what happens at this front end? At Idea Couture, we encourage our clients to conduct a comparative industry scan at the beginning of almost every job. Rather than leveraging ideas from within industries, we believe that more valuable signals for where to go come from outside your business. For example, if a client asks for help developing a cosmetics line we might suggest scanning new and emerging cooking or food cultures to understand the languages and ingredients of health, nourishment and inner beauty. Then, to more deeply assess if and how an idea is needed, wanted or might fulfill some latent, cultural or zeitgeist-y demand is to do exploratory (open to whomever, whatever) or more targeted (with a specific consumer, market or other focus) field research by an anthropologist or sociologist. The aim is to beat the flu of ‘me too’ innovation where, like TV and Hollywood, brands and businesses continue to suffer from the Sneeze Rule. The result is always more than three ideas. And the process is longer, more detailed and more business oriented towards the middle and end. I’ll save that discussion for a later time. Until then, HBO, Showtime and AMC – please consider, or reconsider, Bear, Barker and/or Hill. Wicked track found on my man Duane Watson‘s blog. Does J. Jonah Jameson run the theater scene or what? 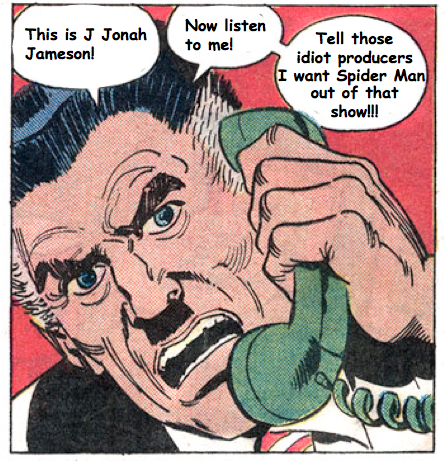 Is J. Jonah Jameson calling the shots on the theater scene, or what? 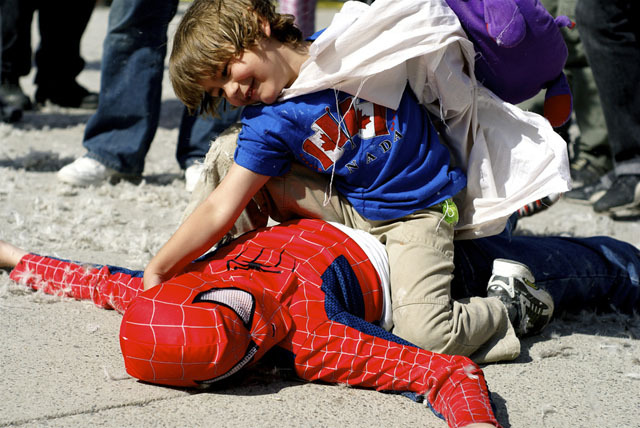 An article in The New York Times reports that the producers of the Broadway musical, Spider Man: Turn Off The Dark, recently held focus groups to figure out why critics had largely panned the show. I’m no fan of focus groups, but how anyone could expect to learn anything of value by letting participants only get to see Act I or Act II, fill out a questionnaire and then join a 15 minute discussion is beyond me. What’s even more beyond me is that focus groups are, according to the Times article, not unheard of on Broadway. That’s sad. While I do have a populist streak to my view on culture, the idea that the collective expertise, experience and creativity brought to the stage by writers, producers, directors, actors and all could be tossed aside by the opinion of a sample of a supposed audience makes you wonder what’s next: Christian fundamentalists helping revise the next English translation of the Quran to make it more in-line with U.S. readership? Registered voters getting a first pass at the next Obama speech? Anime fans making over the Sistene Chapel? Movie goers getting to call the shots on the next Hollywood blockbuster? Oh yeah, they already do that one. This isn’t a case of being user-centered. If the producers of the show were at all user-centered, they would have listened to the Spidey sense of Marvel fans and critics long before beginning production. That would have told them they were way off on the zeitgeist, that Broadway had already crossed the line on cannibalizing pop culture and that swing, not sing, is the leitmotif of Peter Parker. Creativity by consensus kills the arts. Focus groups are little more than an abdication of responsibility and executional wisdom. The answer, Steve, is desperate. Forget Dr. Octopus – let’s hope the focus group participants pummeled this Spider Man senseless. One of 37 cases where Dger applies corporate slogans to feature films. When it comes to blog posting, sometimes I feel like Bill in Big Love: Margene’s bed or Barb’s bed? Tonight, it’s Barb’s bed at Idea Couture’s Noodleplay blog. 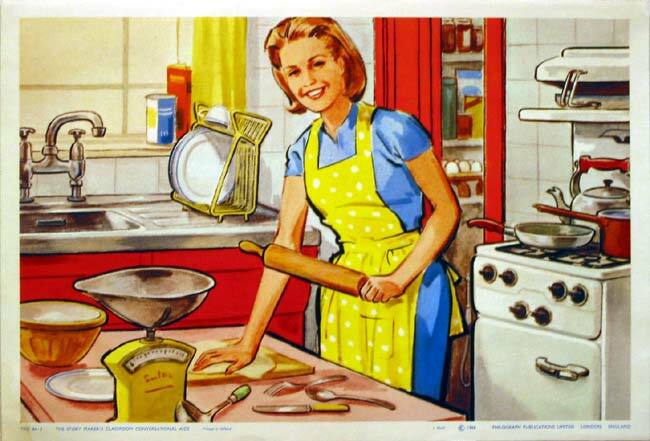 Check out my latest piece on Pie & Provocation.